Selling your jewelry can be an emotional and intimidating experience. 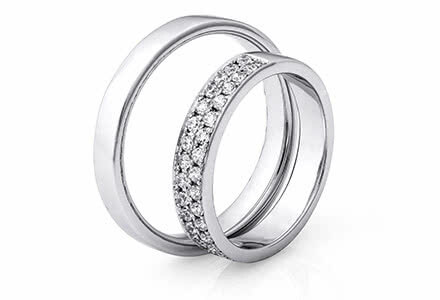 Choosing a reputable and trustworthy jewelry buyer to help navigate you through is the most important aspect of the selling process. 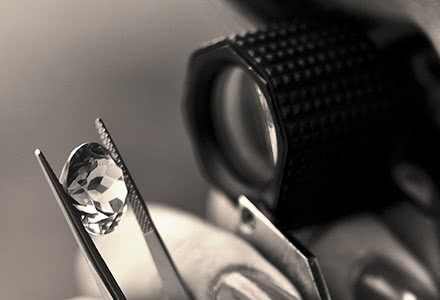 Goodman & Sons Jewelers offers the highest knowledge and the most attentive personal service. We want to make sure that this undertaking is a pleasant and successful experience. 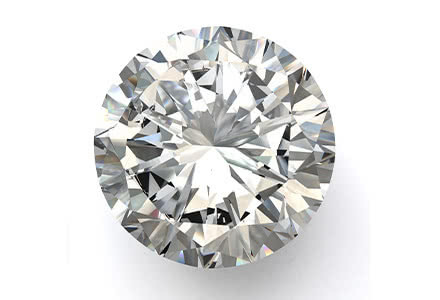 Diamonds: Modern and older cuts, and white to fancy colored. Precious Gemstones: Sapphires, Emeralds and Rubies as well as Natural and Cultured Pearls. We also look at other colored gemstones, providing they are of fine quality or a fine piece of jewelry. Antique Jewelry and Estate Jewelry: we happily buy jewelry from every important design period.